A good brake service is obviously very important. 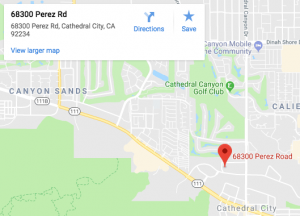 If you’ve ever had your brakes go out while you’re driving around the cathedral city area, you’ll know how terrifying it can be. Today we’ll focus on how to tell when you have a brake problem and how to make good repair choices. When you hear that sound, schedule an appointment at Davies Auto Care soon. Another warning sign is that your brake pedal may feel soft and spongy ? or it may even feel very hard to push in. Both could mean trouble. And of course, you may get a dashboard brake warning light. When is it Time for Brake Service Replacement? Now you can also get a budget brake pad. Sometimes cathedral city drivers insist on lower cost pads. That’s OK if the budget demands it, but you need to be aware of the tradeoffs. Lower grade pads are usually noisier, so you’ll have to live with more noise when you apply the brakes. They also tend to generate a lot more brake dust, you know, that black dust that accumulates on your wheels. And they probably won’t last as long either. In our opinion, that’s a lot of compromise for just a few dollars in savings. 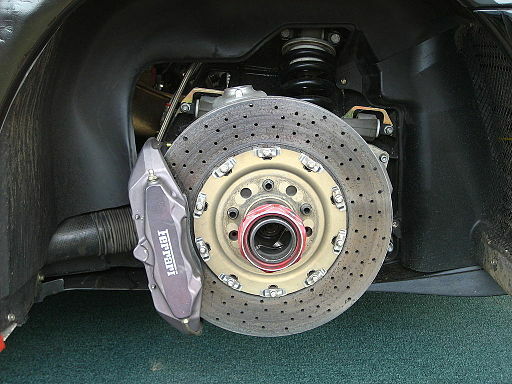 You can also choose to buy premium brakes pads at Davies Auto Care. These perform at higher specifications than the factory pads. You can expect quieter operation, less brake dust and better stopping power. Something that’s often overlooked is the brake fluid. Your manufacturer has a recommended schedule for evacuating the old brake fluid, cleaning the system and refilling it with fresh brake fluid. This is really important to brake performance and a mandatory part of any brake service. So here’s the bottom line: if you suspect, inspect. If you notice any of these warning signs, have your brakes inspected at Davies Auto Care in cathedral city. Contact us and we can help you make the right repair decision.